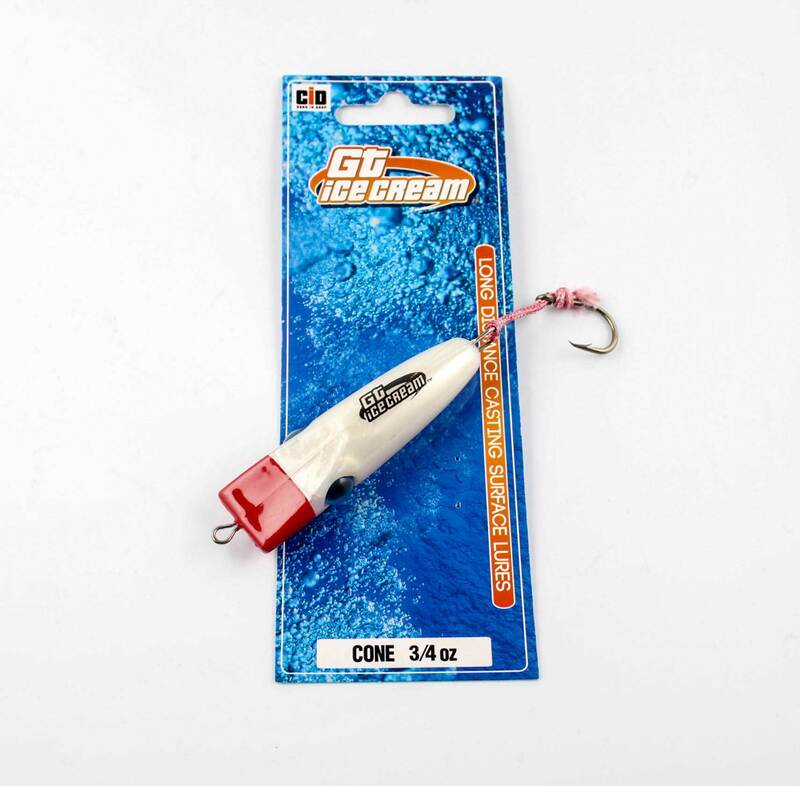 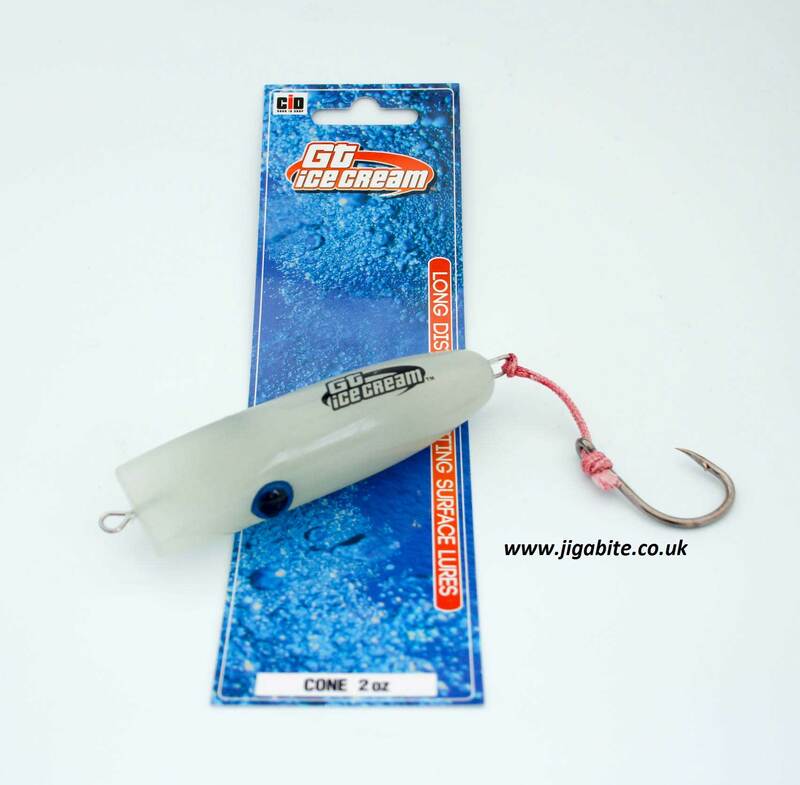 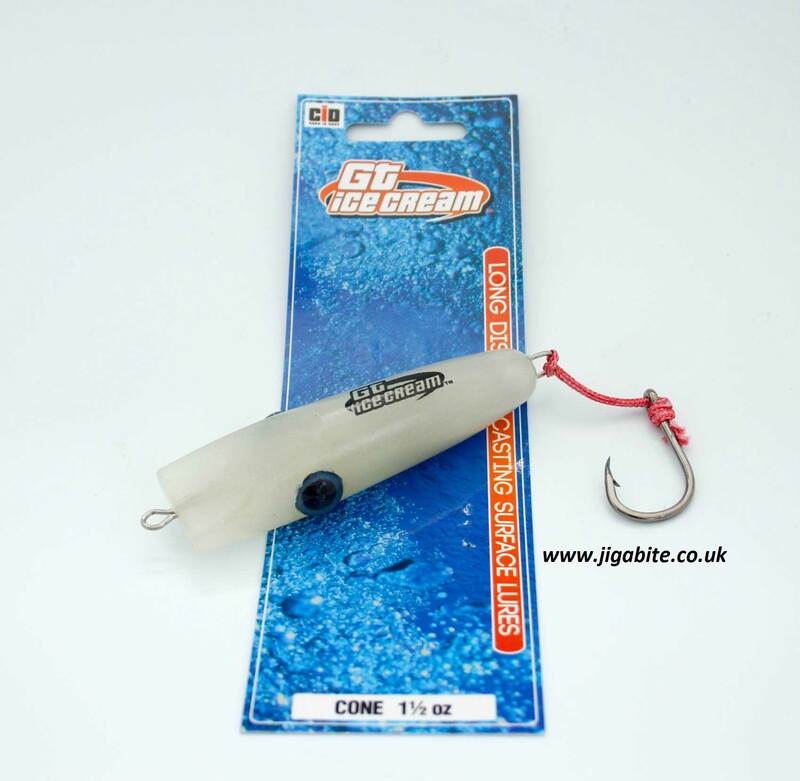 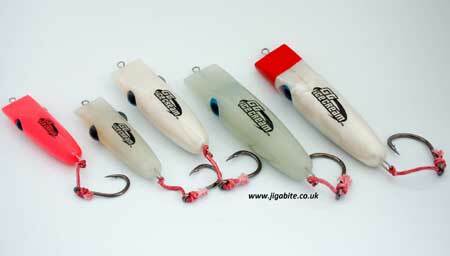 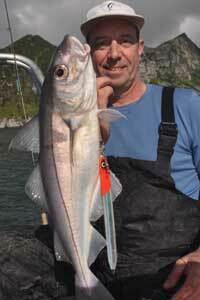 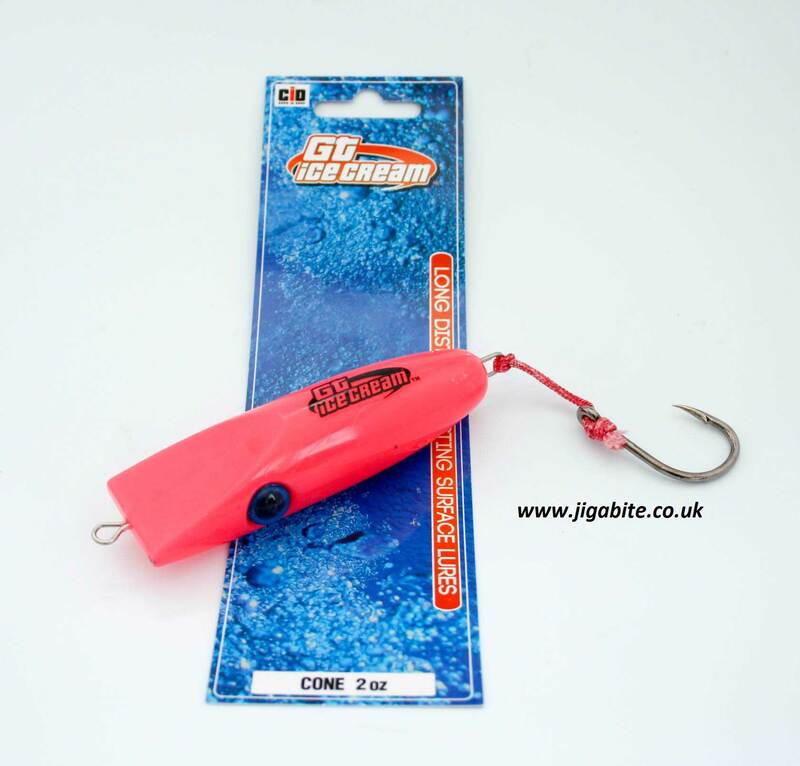 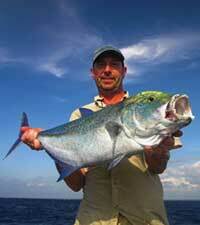 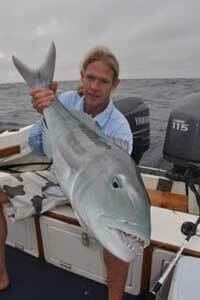 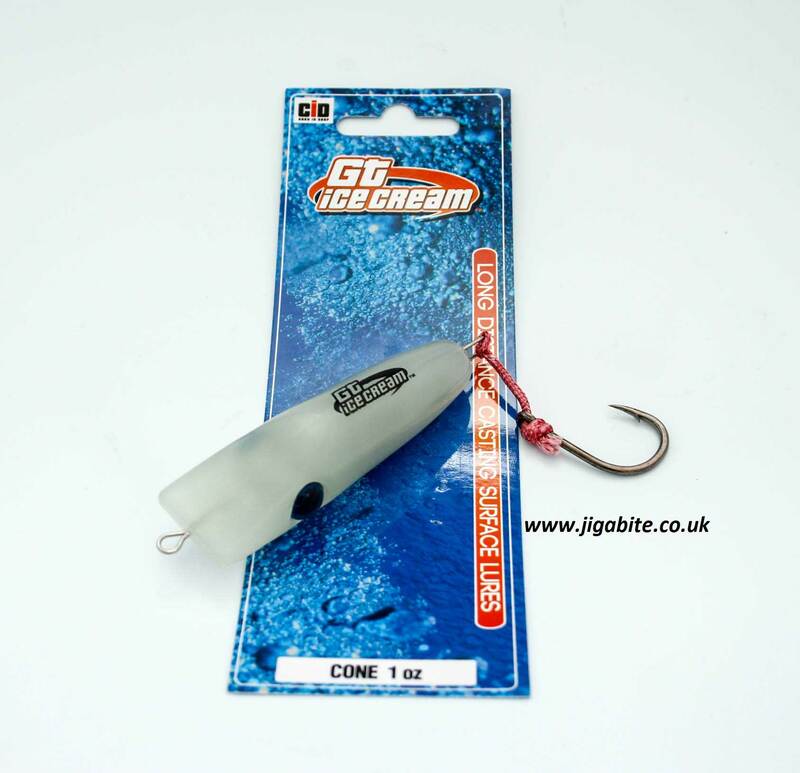 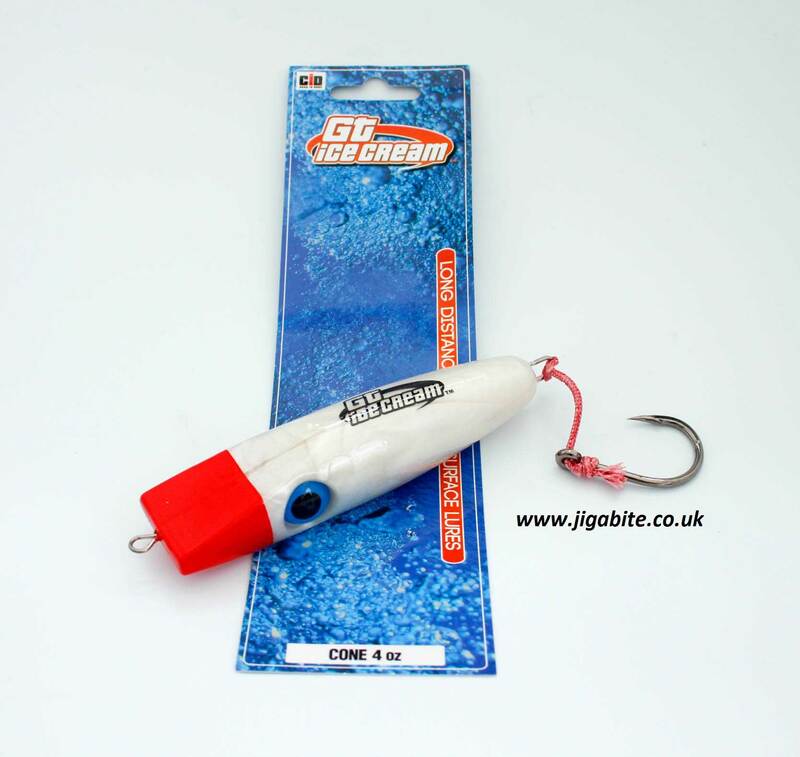 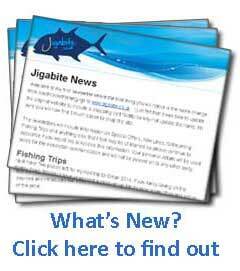 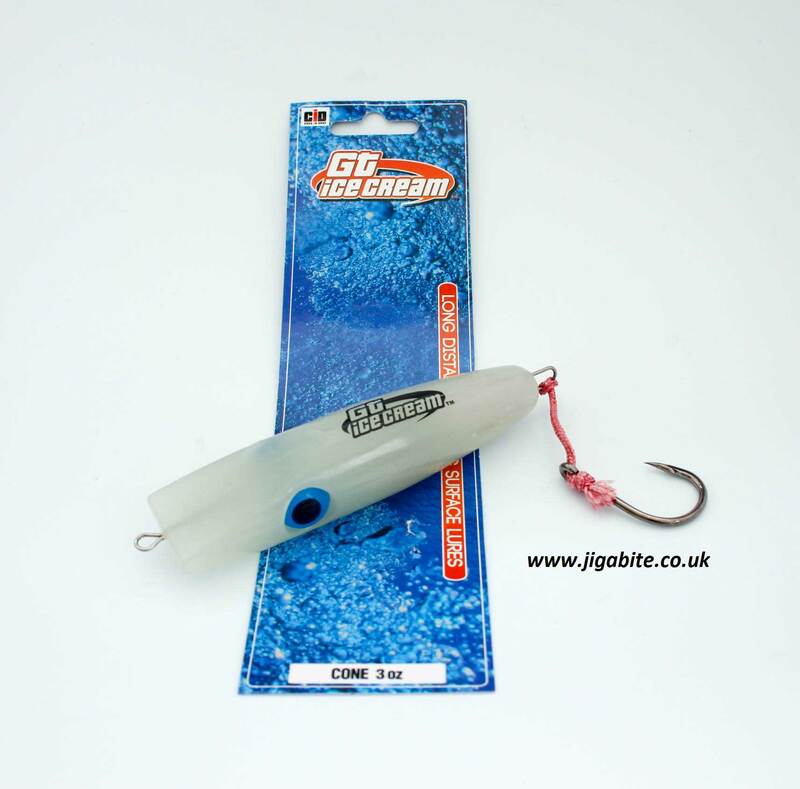 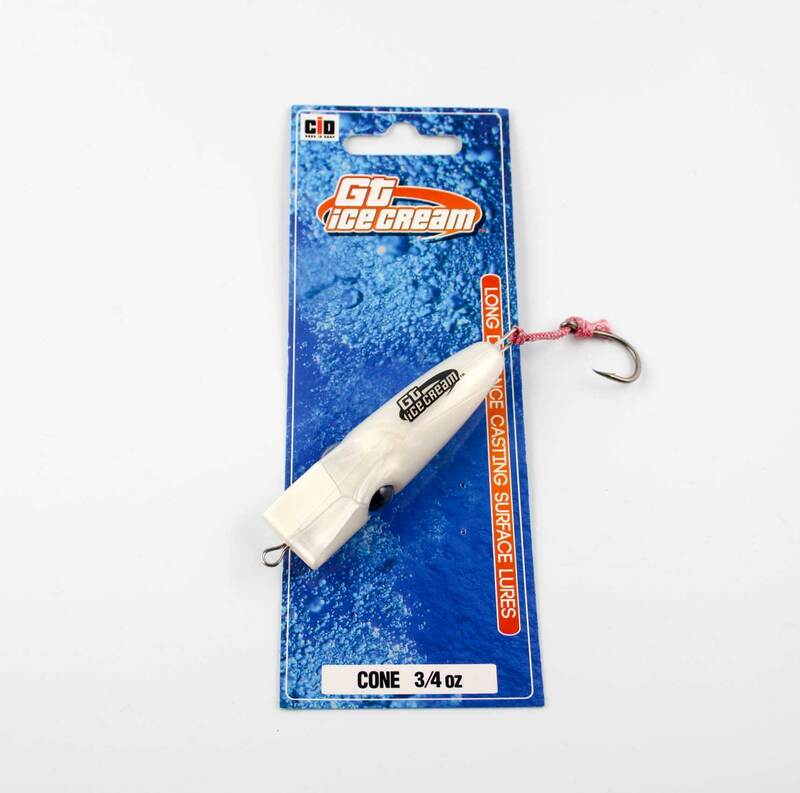 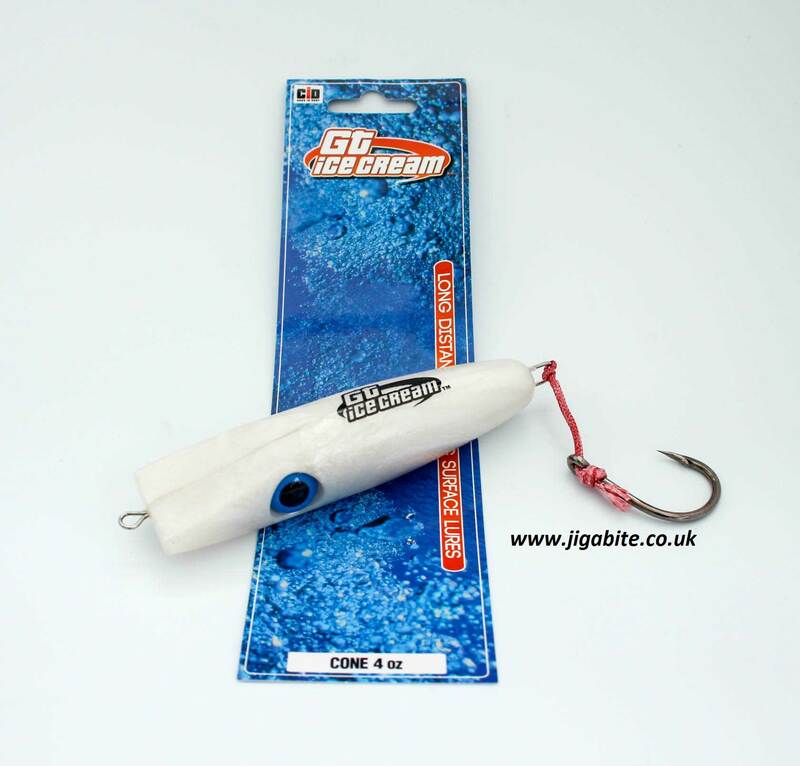 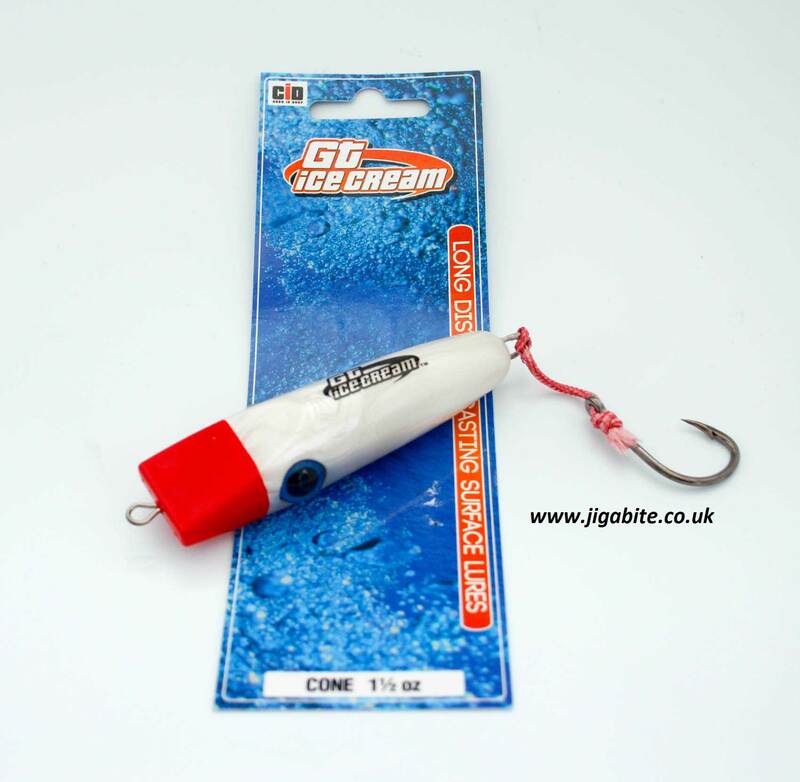 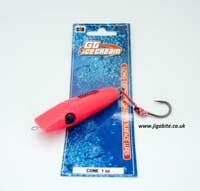 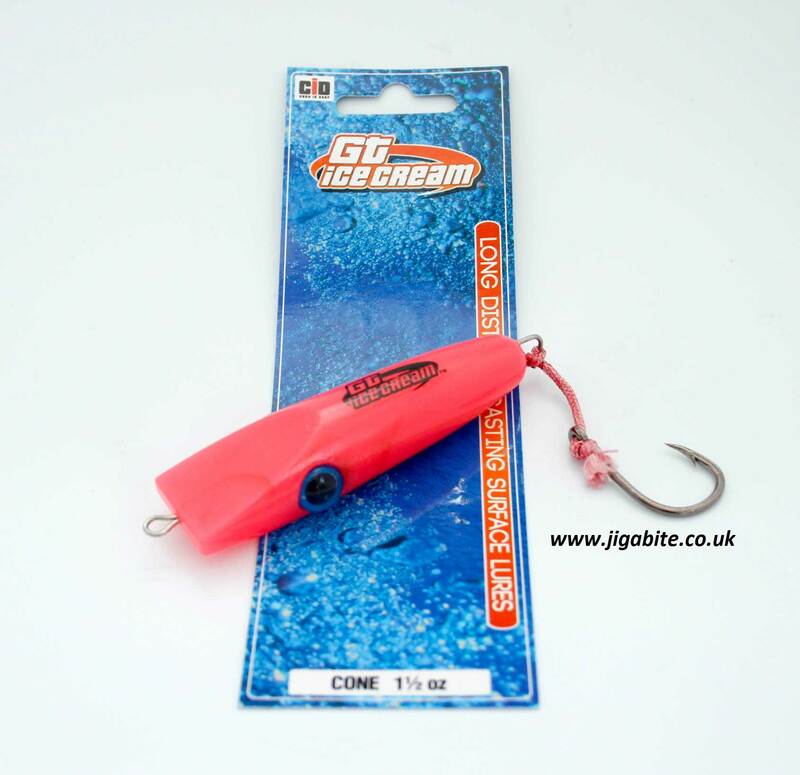 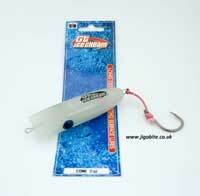 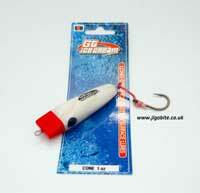 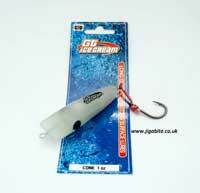 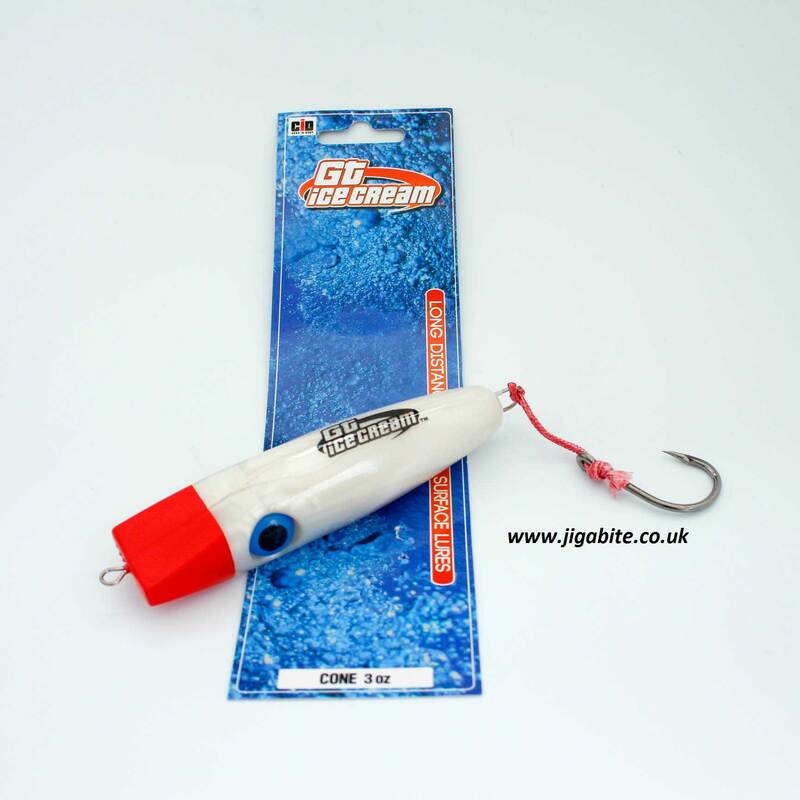 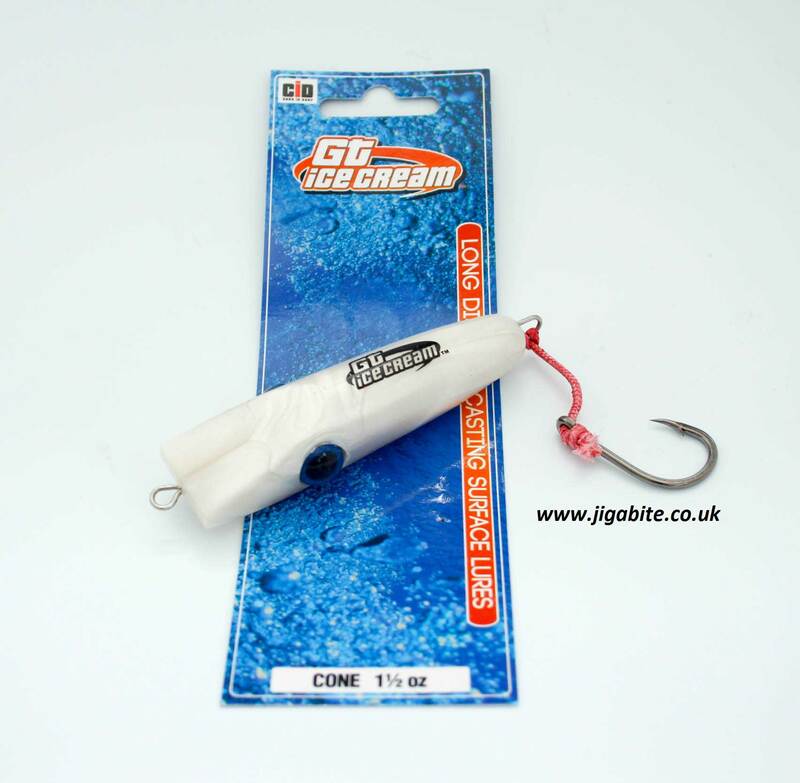 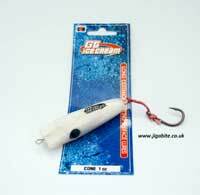 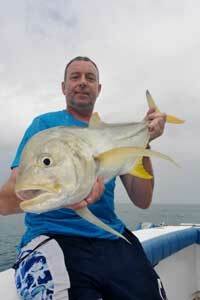 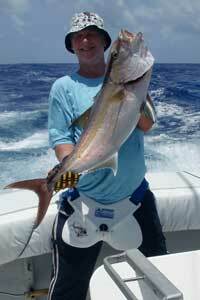 The GT Cone is a general all-pupose plug for long surfcasting. 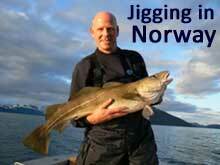 It works really well for all pelagics and most productive worked at a slower steady pace. 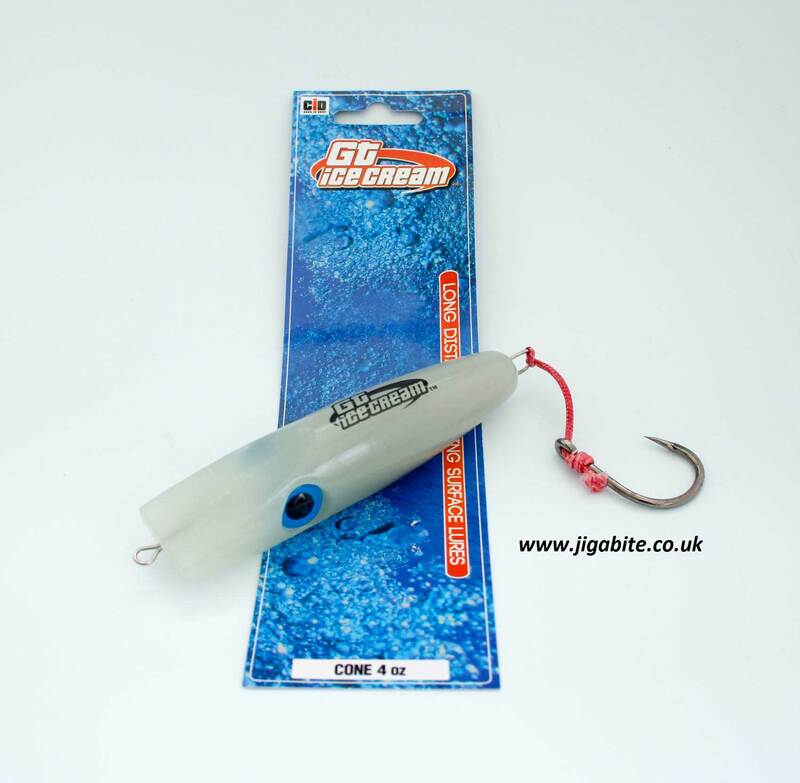 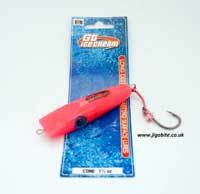 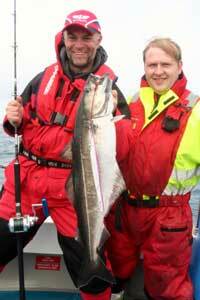 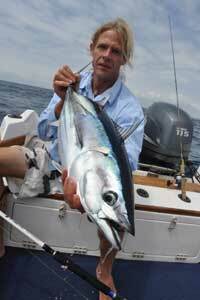 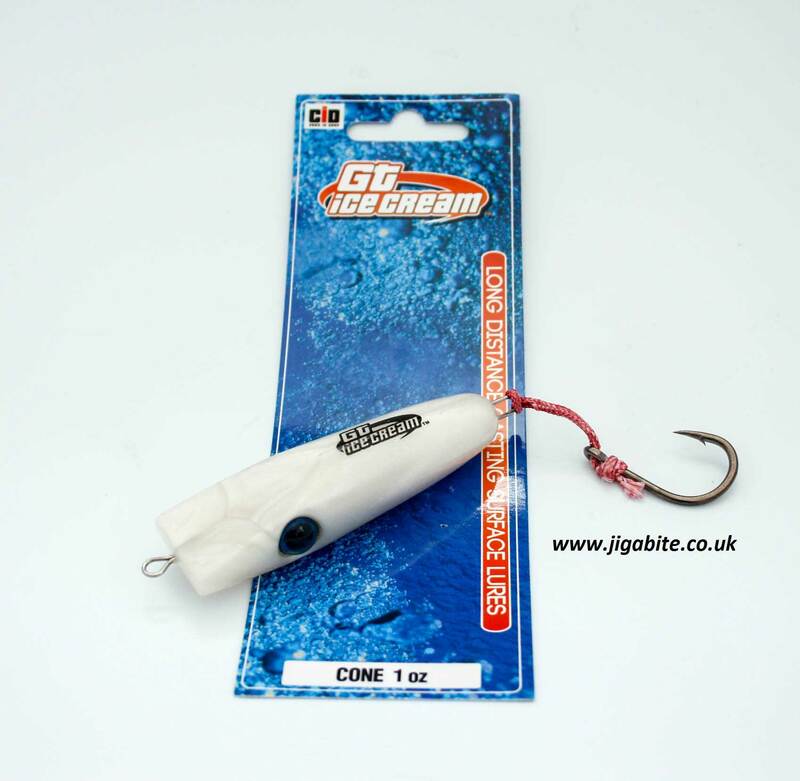 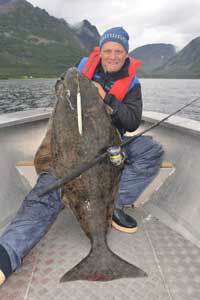 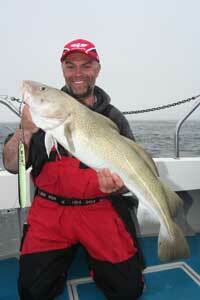 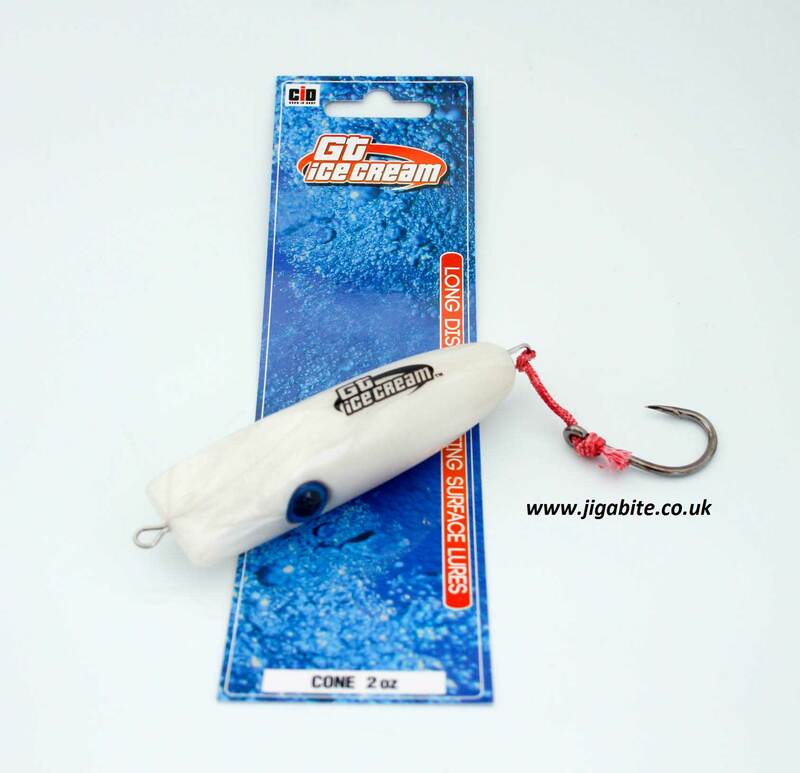 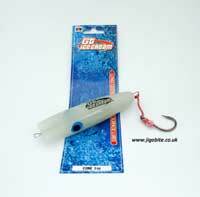 Ideal for choppy conditions and also works trolled.